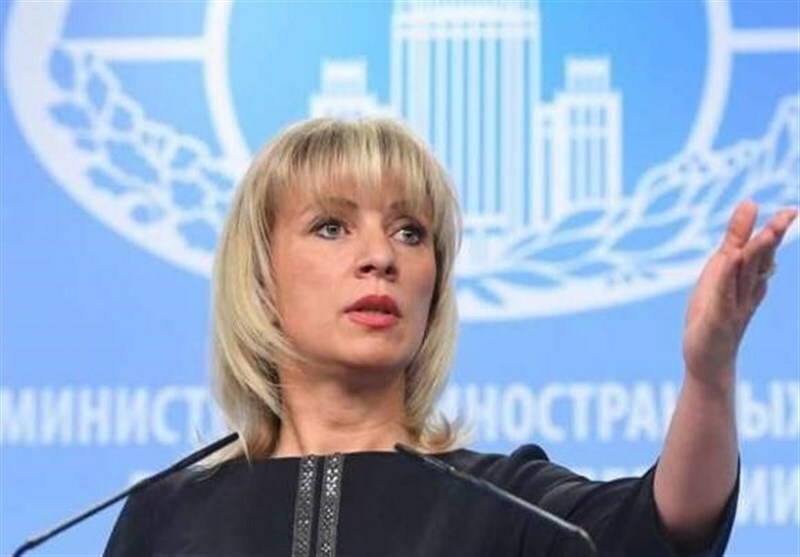 TEHRAN (Tasnim) – Tehran is rigorously complying with the 2015 nuclear deal between Tehran and world powers, Russia’s Foreign Ministry spokeswoman Maria Zakharova said. 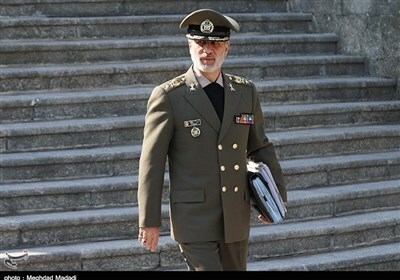 Speaking during a press briefing in the Russian capital, Moscow, on Friday, Zakharova said, "Iran strictly complies with all relevant requirements (under the JCPOA) and this is regularly confirmed by the IAEA”. She added, “Nuclear activities in this country are under the constant control of the agency and are an example of transparency”. The spokeswoman also underlined that US actions aimed at preventing the implementation of the nuclear deal were a source of concern for all parties to the agreement.